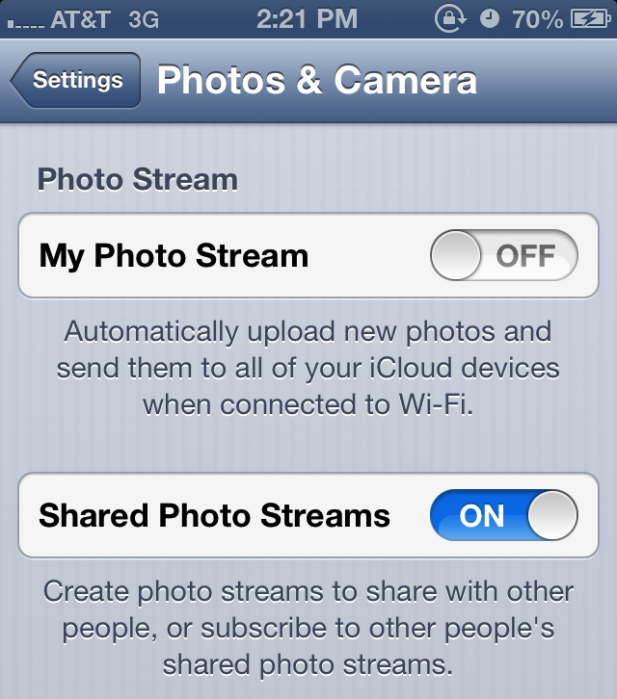 Additionally, one of the bigger changes in the new beta is the presence of a toggle to control whether or not you can use iOS 6′s new Shared Photo Streams feature. 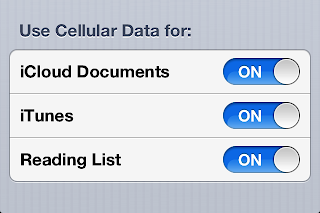 The toggle is available in both the Photos settings page and the iCloud settings too. Moreover, the TweetSheet inside the Siri UI has been redesigned a little. However, the rest of the TweetSheets in this update have not yet been changed. 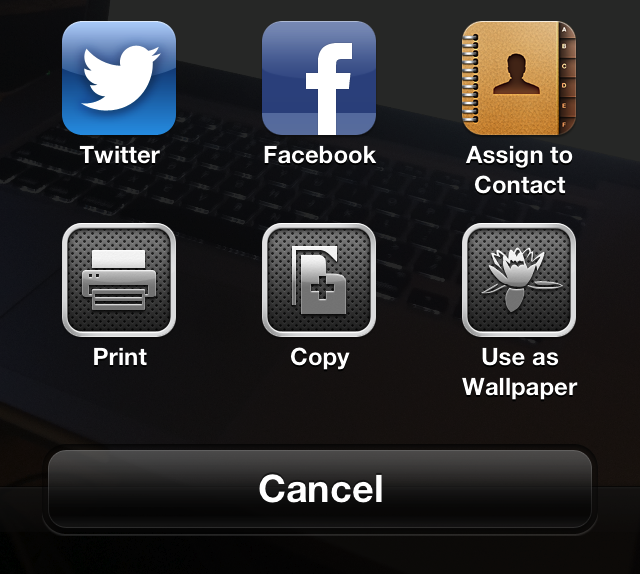 • The Smart Banners covered at the iOS 6 keynote are serviceable in beta 2, letting websites to display a banner at the top of the screen stimulating you to download their app. 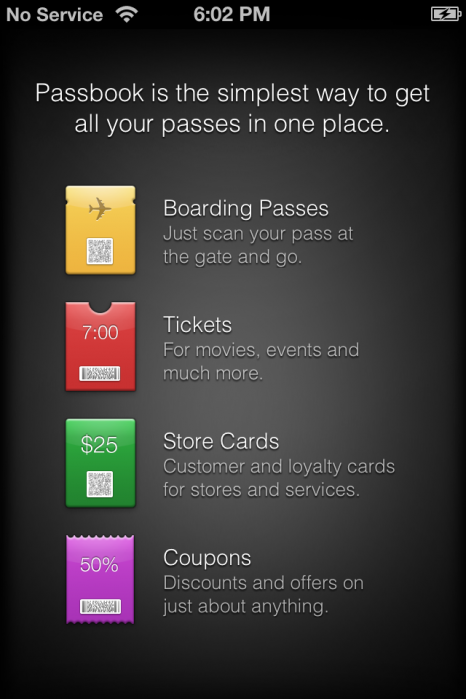 • Passbook’s splash screen now has more info on what kinds of licenses you can use with it. 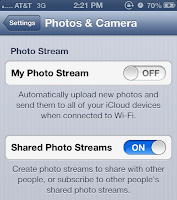 • In difference with Beta 1, there is a new button for creating Shared Photo Streams. 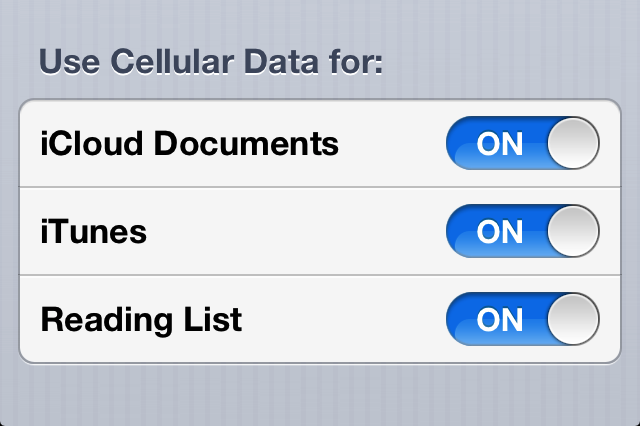 • “Wi-Fi Networking” is now added to the list of system services that have access to your location in the privacy tab. • Your Camera and Photos app data are now grouped together by the usage settings page and includes a breakdown of how the data is divided up. • The new Maps now offer directions from the current location to your home once the search bar is tapped with no need to type the address manually. 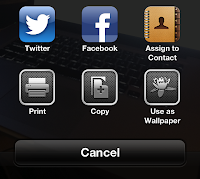 • A button to create a new album is shown in Photos all the time now, while previously you would have to create an album by selecting photos and pressing “Add to new album”. And for those of you interested, the beta 2 expires on July 31st which is the same day Apple shuts down iWork.com. 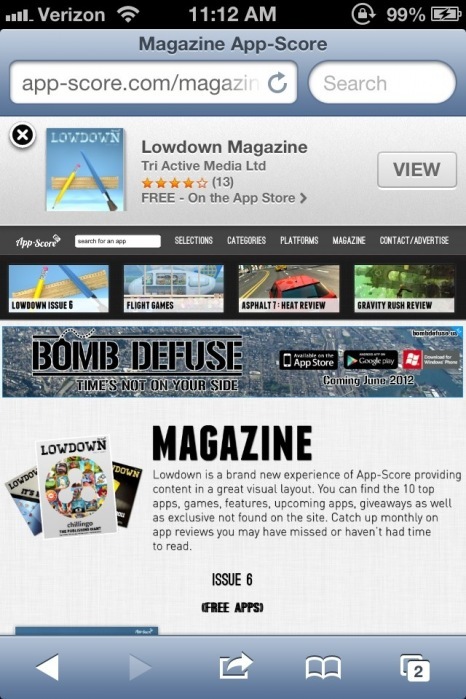 So this means that we’re getting closer to iOS 6 day by day! Check the screenshots of iOS 6 Beta 2 below and do not hesitate to have your say!